A decade old mystery comes to a stunning conclusion. Detective Joe Quinn's life hangs in the balance at the hands of John Gallo, Eve’s first love and the man who hold's the key to the mystery of young Bonnie's fate. Will justice be served? Can Joe help Eve on her quest? Emotionally charged with one shock after another, readers discover for the first time how Quinn and Eve met and fell in love against a backdrop of haunting tragedy. 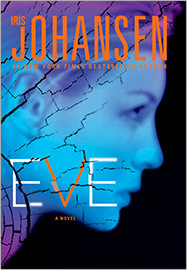 Finally, in the trilogy that began with Eve and continued with Quinn, comes the story that fans have been dying to read. 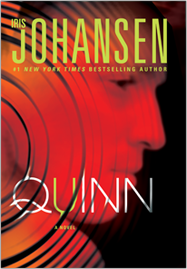 With the help of her beloved Joe Quinn and CIA Agent Catherine Ling, Even Duncan gets closer and closer to answering the questions that have tormented her. 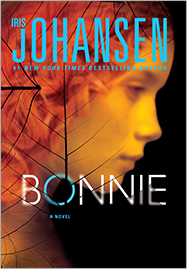 But the deeper she digs, the more she realizes that Bonnie’s father, John Gallo, is a key player in solving this monstrous puzzle. And that Bonnie’s disappearance was not as random as everyone had believed. Eve Duncan finds herself in a deadly dance where answers will be uncovered, and justice might finally be served—if she can stay alive.